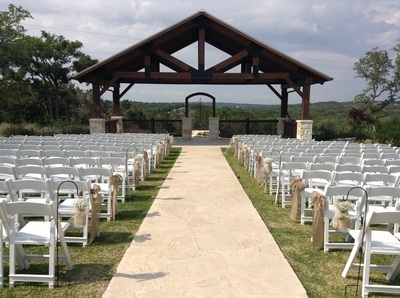 Hill Country Planning is a premier event planning and design company located in Boerne, Tx specializing in weddings, lavish events and corporate functions. We believe every successful event starts with experienced planning and communication. Our Goal at Hill Country Planning is to plan each detail to ensure nothing is overlooked. Our clients happiness is our first priority and allowing you to enjoy your special event from the beginning idea stage, to final event completion. We want to understand the vision through our creativity and fresh ideas, ultimately turning every wedding dream a true reality. 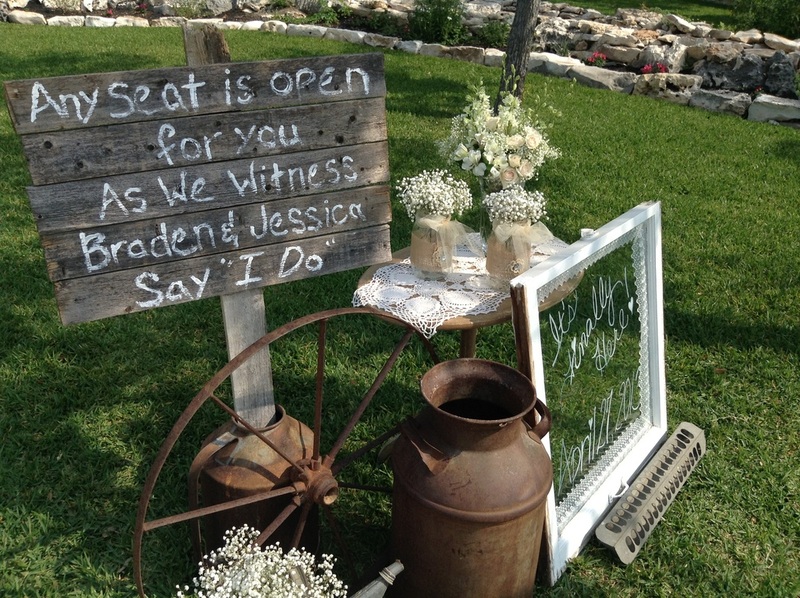 Our friendships and relationships with local Texas vendors, keep our events running smoothly and offer the ability to manage anything that may come up during these special days. We love our caterers, florists, and bakers who allow us to pass on special pricing to our clients. With our guidance at Hill Country Planning, we can make any event special and your most memorable dream come true! Brenda Sealy, owner of Hill Country Planning, a native of Boerne, Tx, works tirelessly to create extraordinary events for our clients. Brenda has spent more then a decade making brides dreams come true, which has earned her industry recognition. 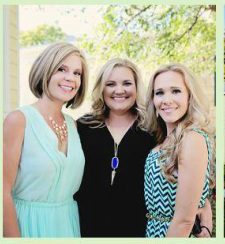 Her team has been nominated for Businesswoman of the Year by Boerne Chamber of Commerce, and Hill Country Planning as Business of the Year, as well. We are able to accommodate a wide range of needs for our wedding clients by offering several levels of service packages, including design, day of coordination, or producing the entire event. We also specialize in corporate events, relying on our expertise for unique and innovative events while maintaining the companies brand. We love watching the groom see the bride for the first time. The anticipation is like no other, except maybe their newborn baby in the following years. The love, the joy…it’s why we do this…getting to that moment. We still cry at weddings. We love to help couples express their vision and style and then see it come to life and have them love it when complete! 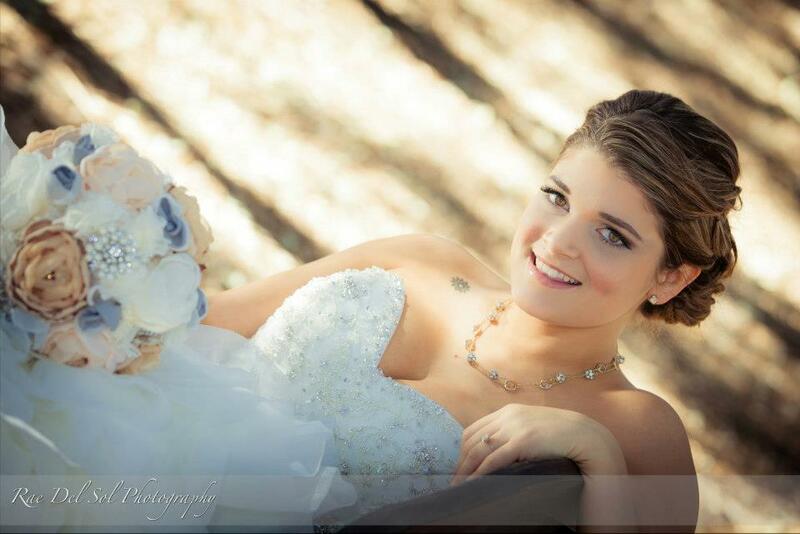 We love to take the stress away from our brides, grooms, and families and and let them 100% enjoy this special day! Special Week! Special Beginning! We thrive on the accomplishment at the end of every wedding—smooth, stress-free and exactly what the bride and groom wanted. We love when we pull off crazy details the couple didn't even notice including creating extra bouquets, handling emergencies, drunken aunts, and bad weather! We always high five later! We love going to work every day... oh, and p.s...we really love that father daughter dance! We know the experience our clients want to have for themselves, their family, and guests, then we make this happen. A wedding is a special event, that has been dreamt of for over 25 years, and with this comes challenges relating to budget, relationships, location, weather or family obligations. We guide the planning process and design every detail of a celebration in the feeling our client wants to have. The result is a beautiful experience to remember for a lifetime. 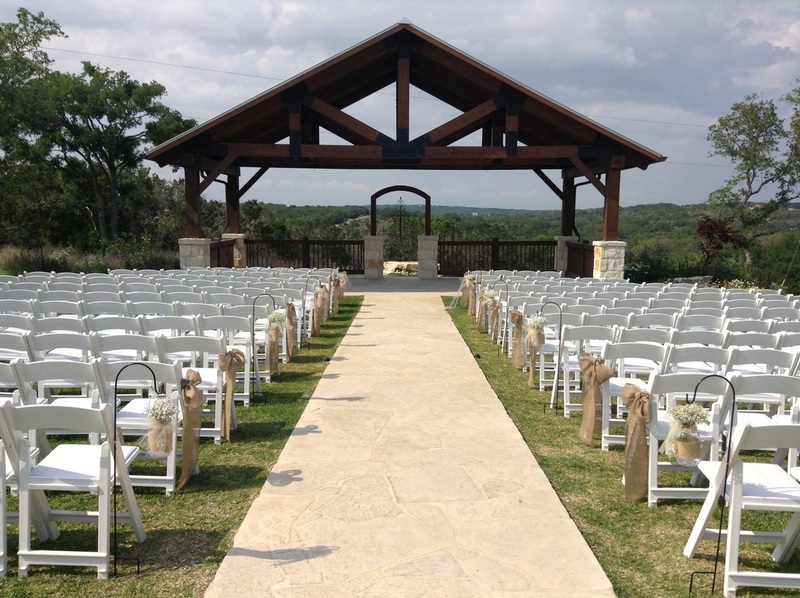 With over a decade of experience, our team has allowed Hill Country Planning to become one of the most sought-after wedding planning companies in the Texas Hill Country, including San Antonio, Boerne, Comfort, Kerrville, and Fredericksburg. Our experience allows us to design weddings from the Texas-Style to the more contemporary modern in a downtown high-rise hotel. We see unexpected challenges before our couples and families do with efficiency and professionalism so that they become inconspicuous to our clients.